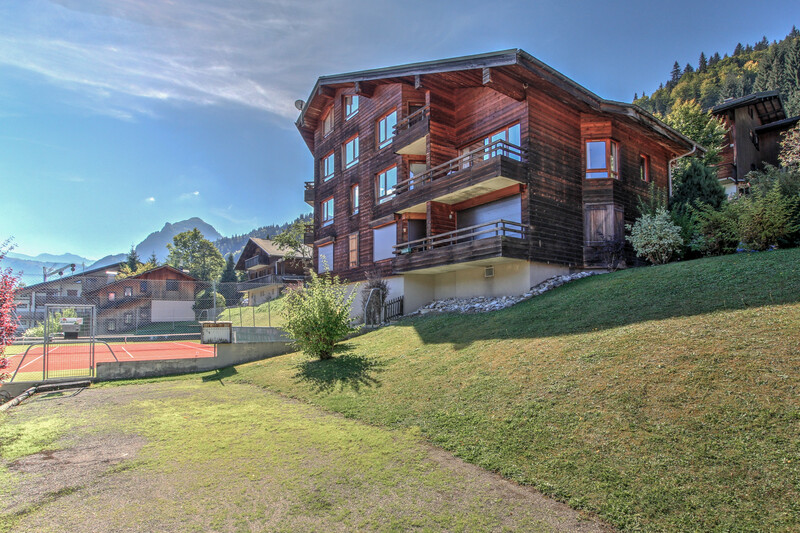 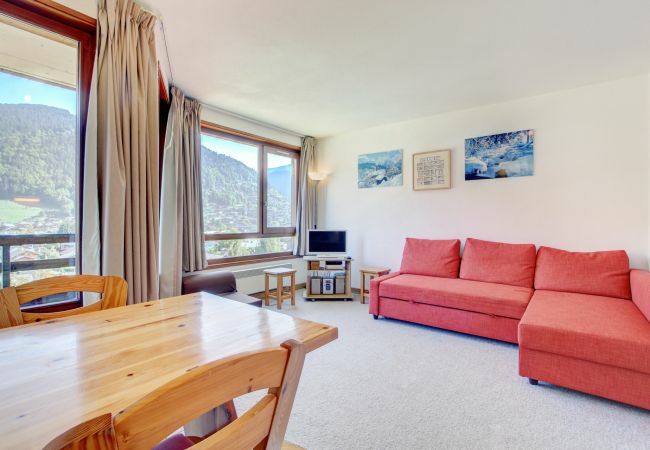 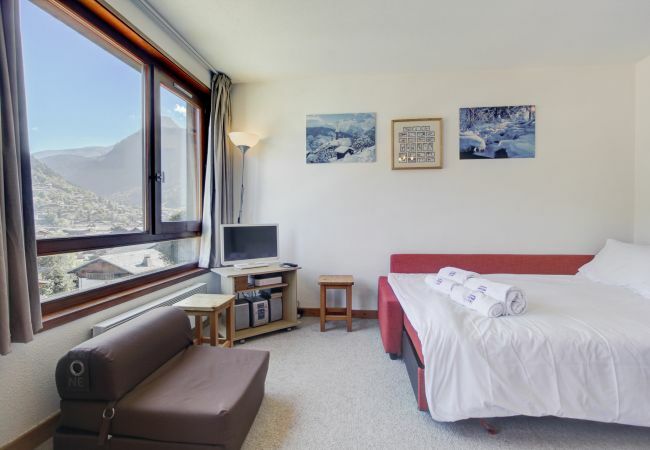 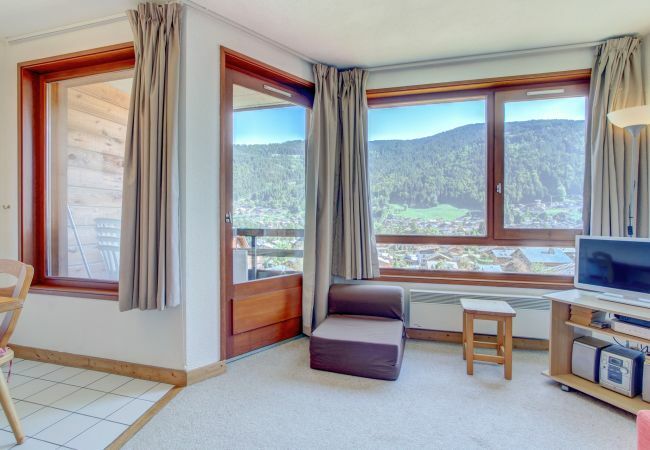 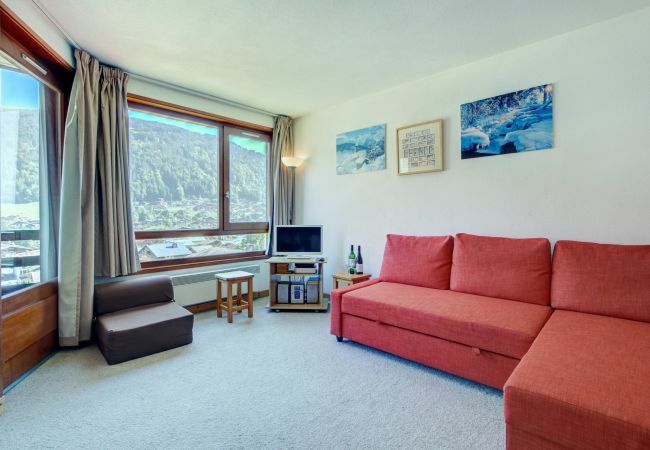 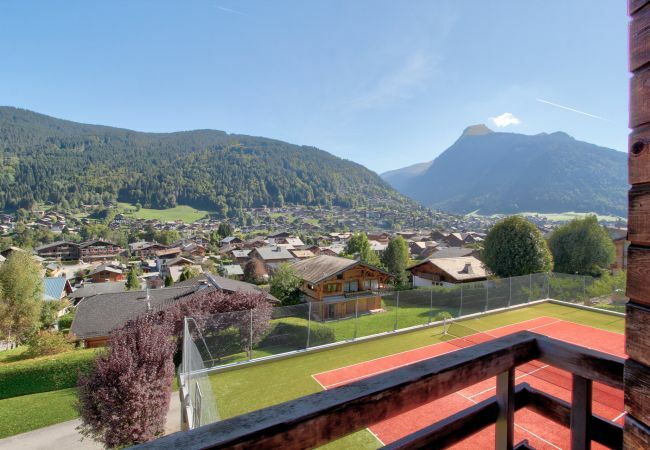 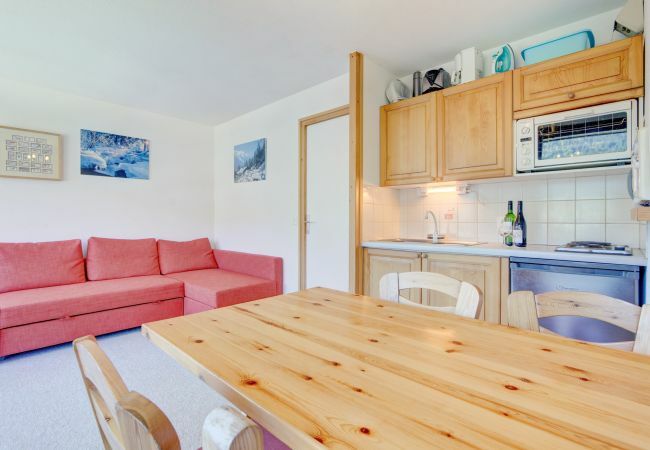 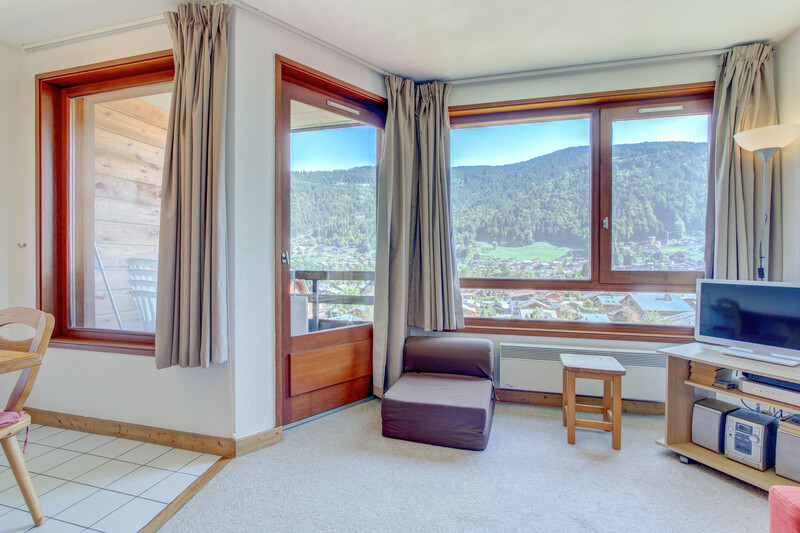 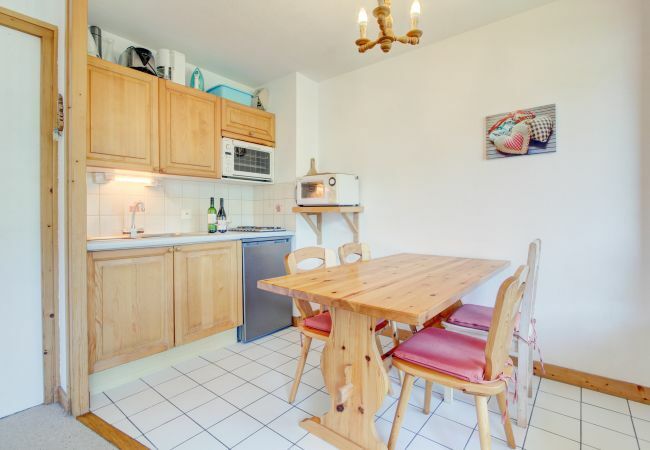 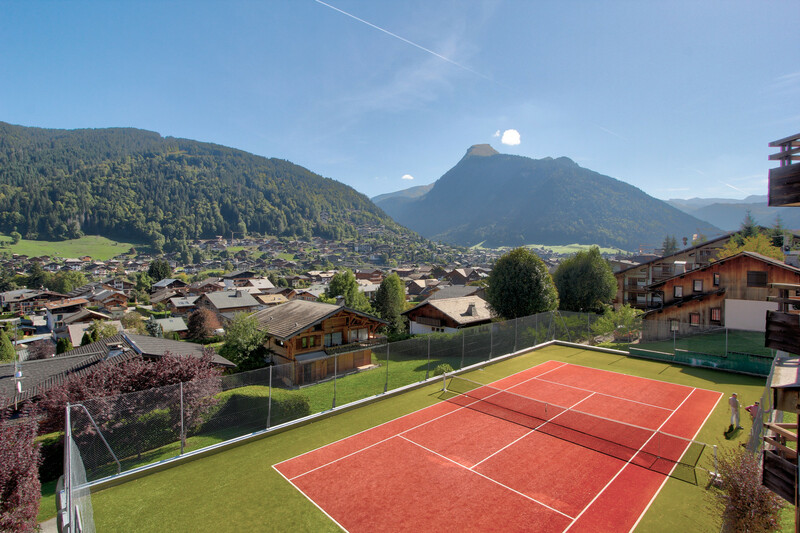 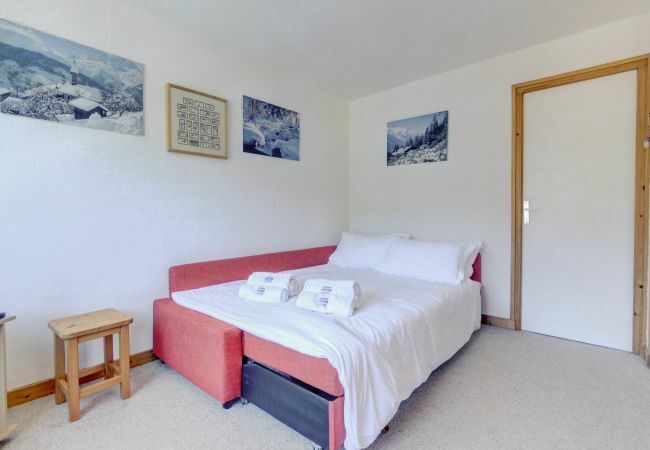 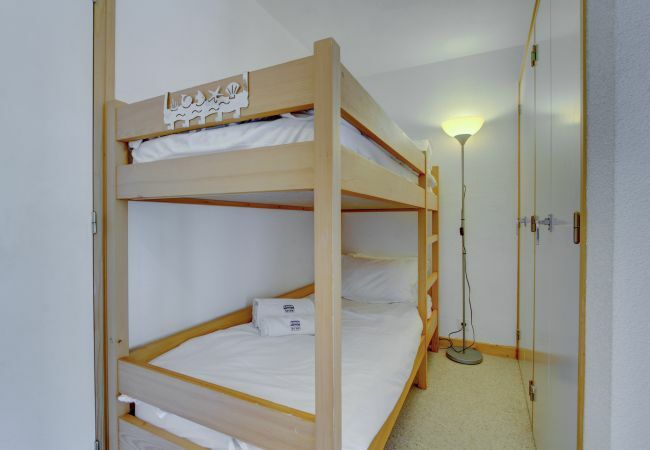 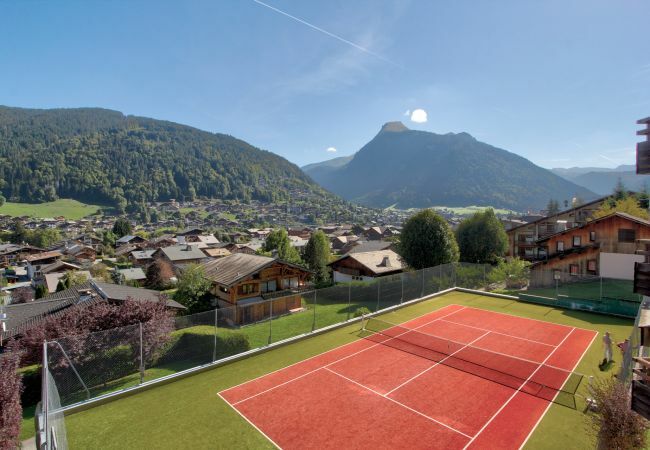 Extremely spacious for a studio/1bed with amazing views and in the summer use of a tennis court. 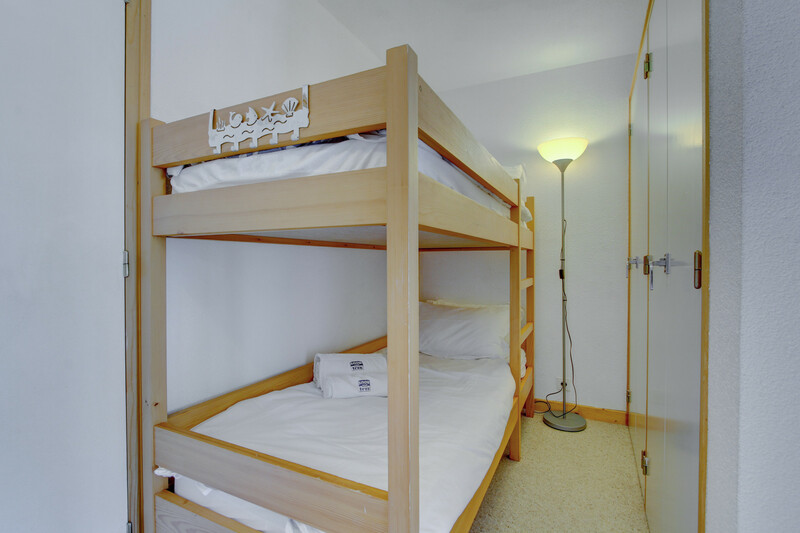 - 1 Sofa bed double, 1 Bunk bed. 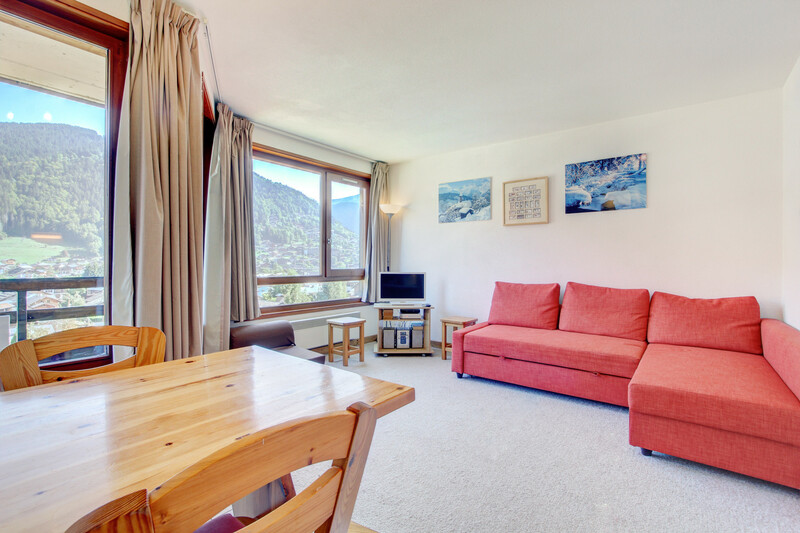 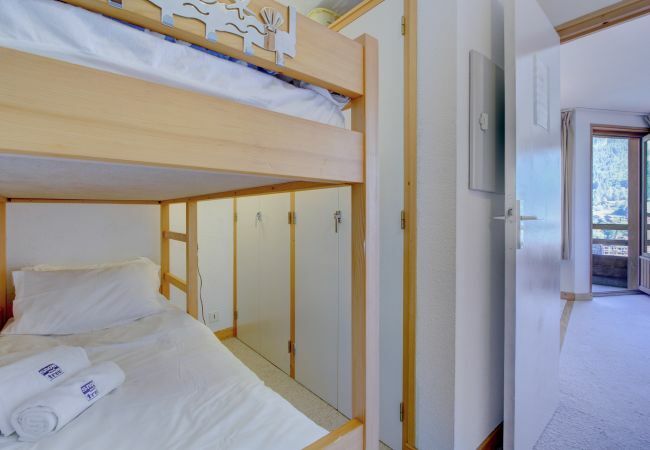 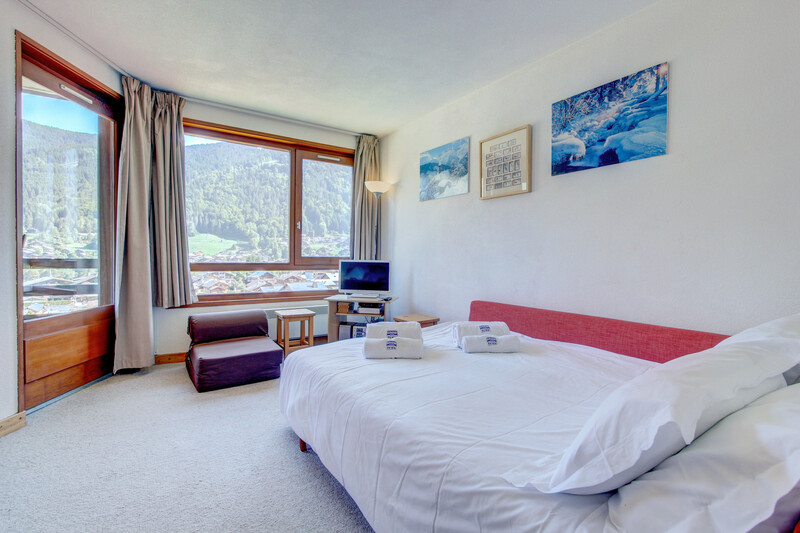 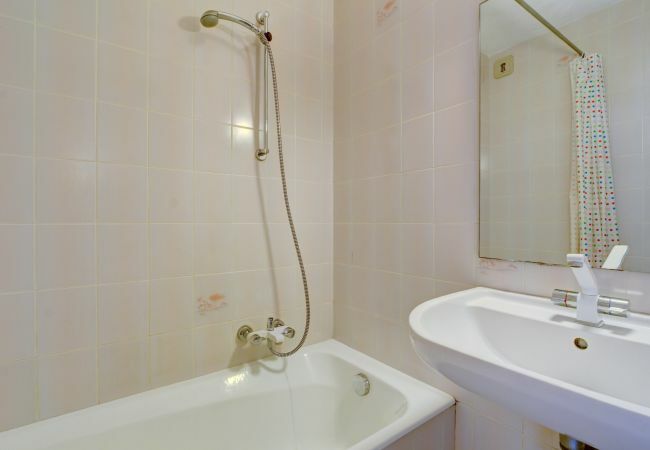 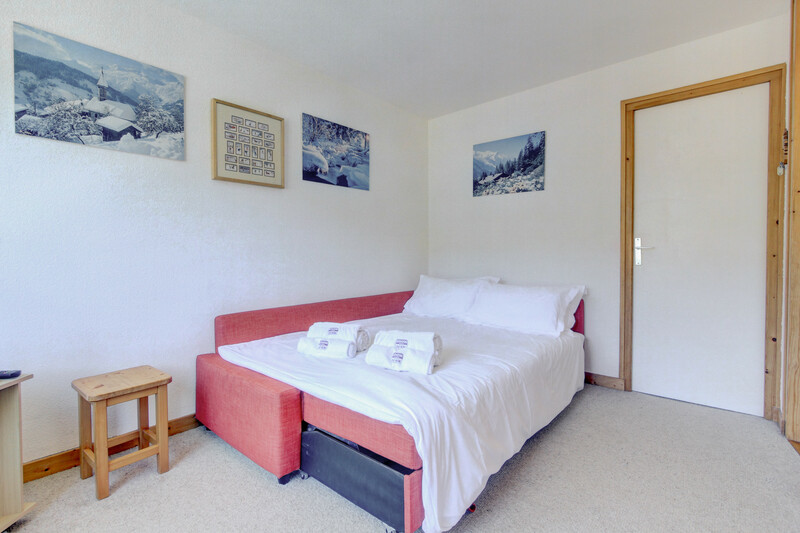 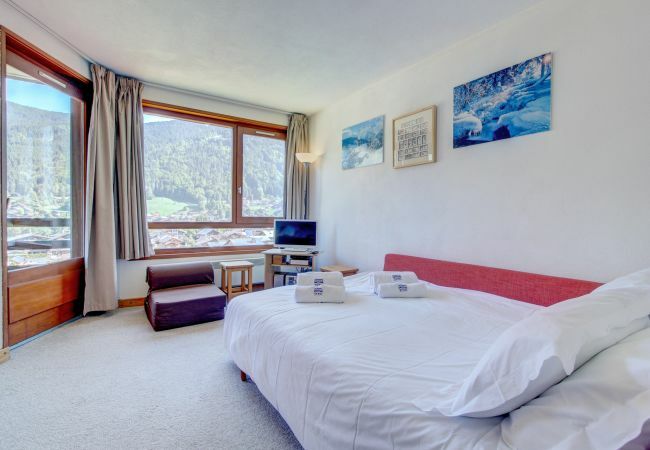 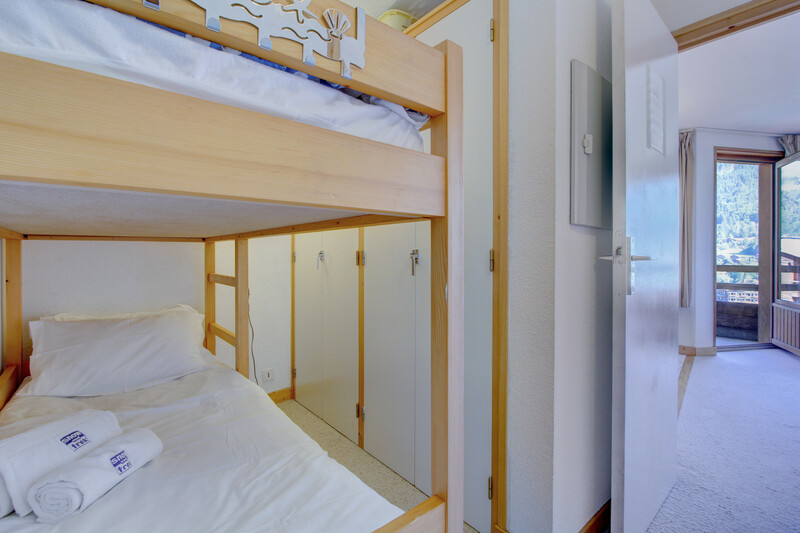 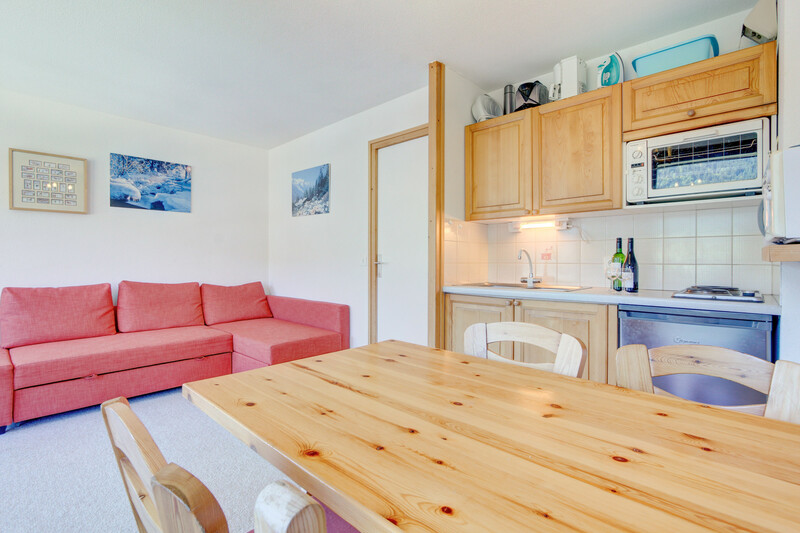 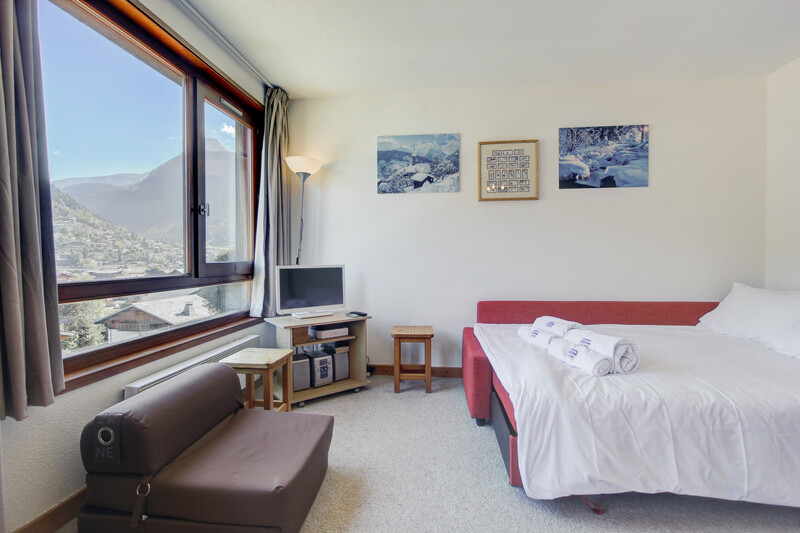 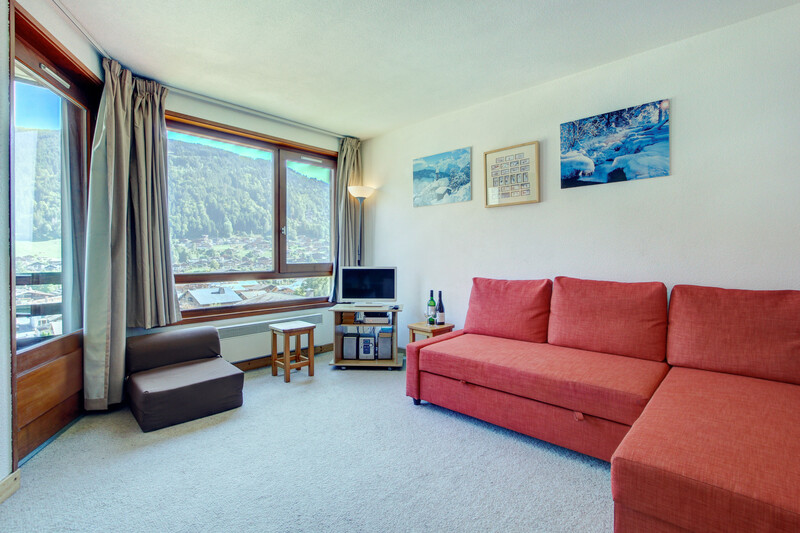 - 1 TV, DVD, 2nd floor, terrace, internet (Wi-Fi), hair dryer, tennis court, Open-air parking in the same building.